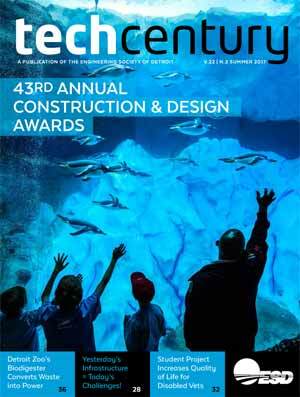 TROY – The Michigan Science Center and Digerati Girls will come together on April 4 at IoT TechConnect for an interactive workshop with high school students who will learn the basics of coding including creating characters that will be plugged into augmented reality video games. The sessions will explore new global Code.Org curriculum sponsored by Google, Microsoft, Facebook, Apple and other partners. 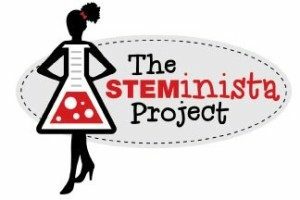 The interactive workshop will be divided into three concurrent sessions, including a career panel led by the women of the STEMinista Project, the Michigan Science Center’s women in STEM initiative to connect girls with successful STEM professionals. During these exciting sessions, students will first learn some basics of computer science by creating video game components in a mini code race. Students will then expand upon their creation by taking one of the characters and creating an augmented reality design that performs specified moves. 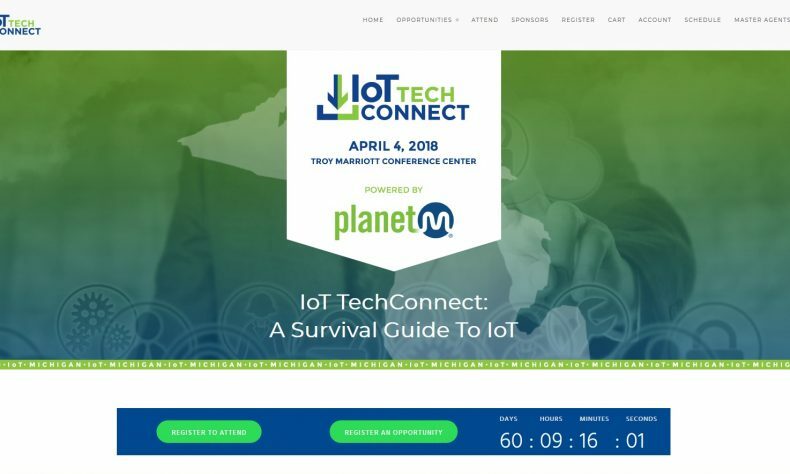 IoT TechConnect is a full-day conference held April 4 at the Troy Marriott that will feature three workshops – drones, STEM, and virtual reality/augmented reality – plus five breakout sessions that will explore autonomous vehicles, connected tech, cybersecurity, Industry 4.0, and one that focuses on the incubators, accelerators and co-working spaces available for IoT entrepreneurs. Matthews will serve as Mistress of Ceremonies. A $50,000 IoT pitch competition will be hosted in the afternoon by Kyyba Xcelerator. 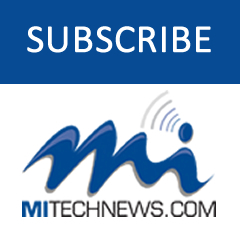 A VIP reception with some of Southeast Michigan’s top technology leaders follows. Tickets cost $20 and include breakfast and lunch. The VIP ticket is $100 and includes cocktails and food and the VIP reception. For more information, visit https://iottechconnect.com.